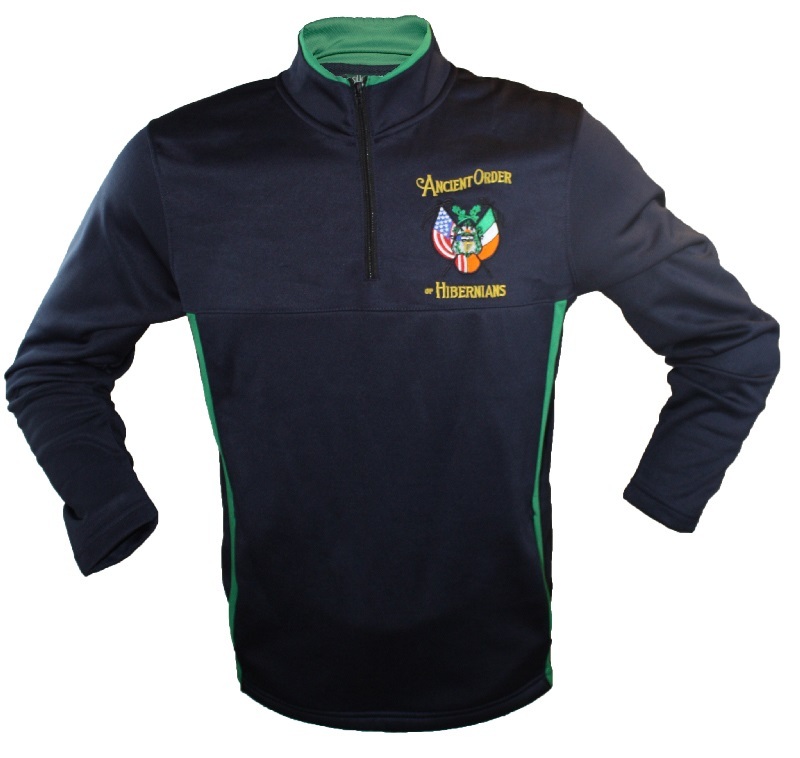 You'll love our new men's Rugby Shamrock 1/4 Zip Mock Neck. 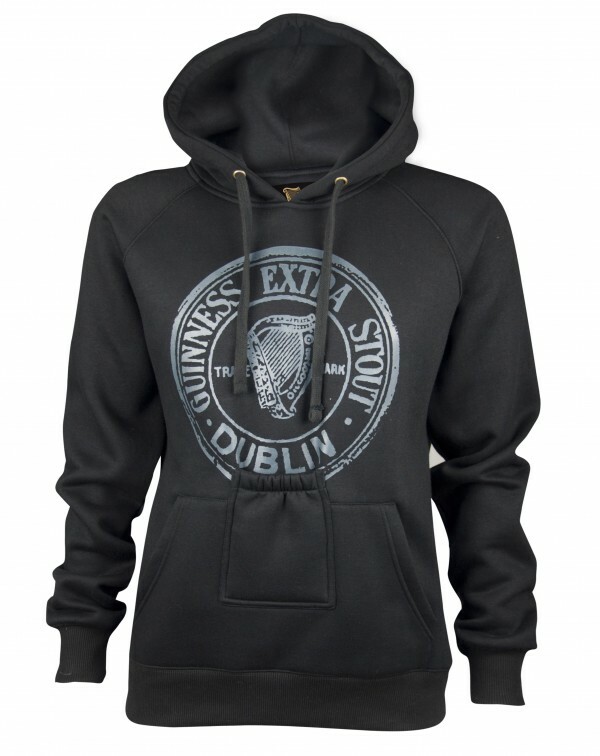 With a fleece interior and durable polyester exterior, this new mock neck style is ideal for keeping you warm as you explore Ireland or cheer on your favorite team. 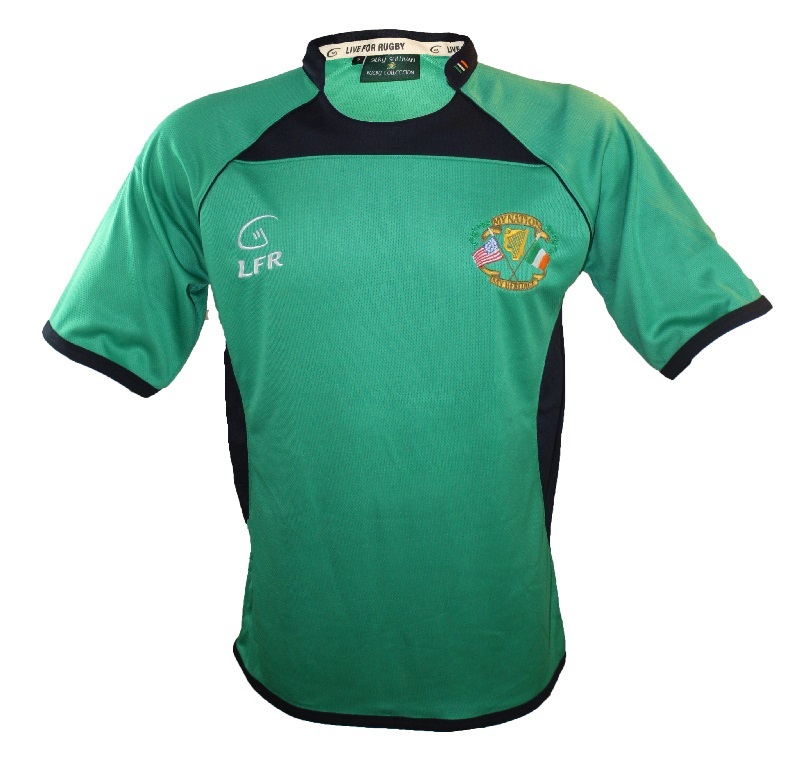 long sleeved 1/4 zip mockneck embroidered rugby shamrock Ireland design on left chest polyester exterior, fleece interior. 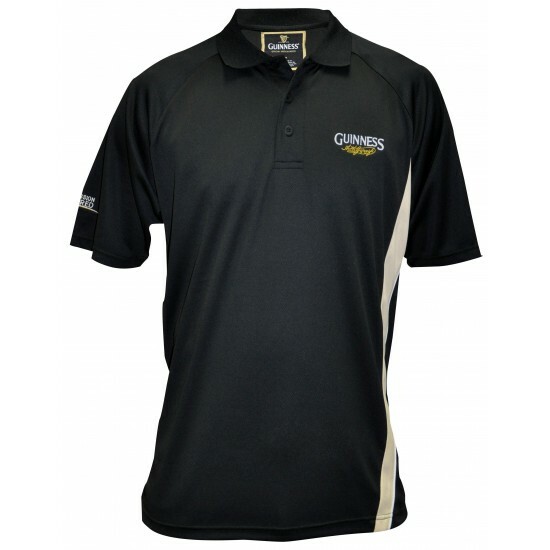 Navy Blue with Kelly Green accents.